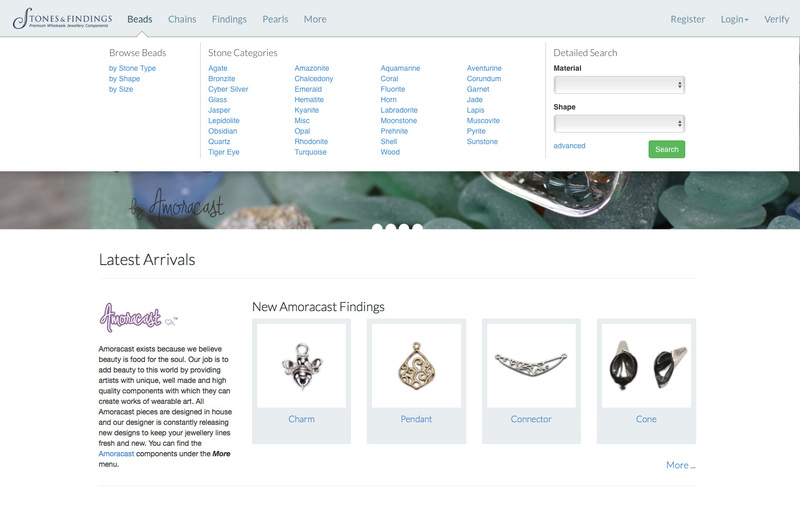 Stones and Findings sells premium jewellery components at wholesale prices to customers. 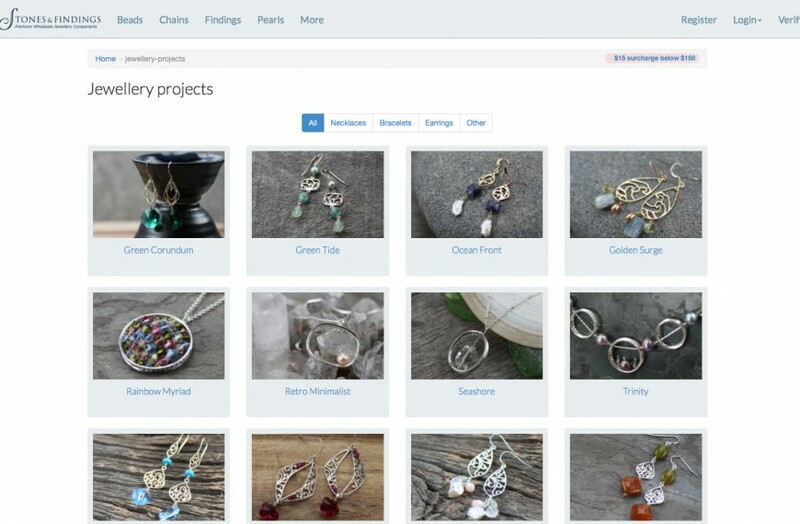 Henning Software Solutions was asked to assess their online business strategy and develop a concrete online presence that was as unique as their retail presence. 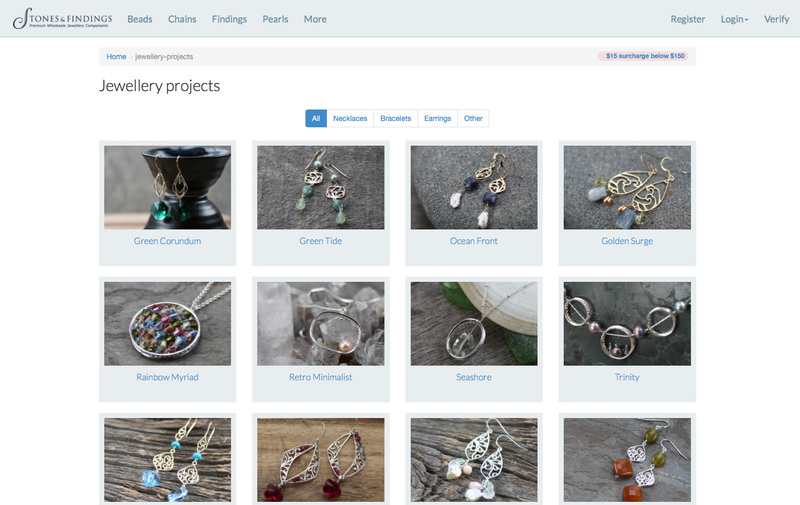 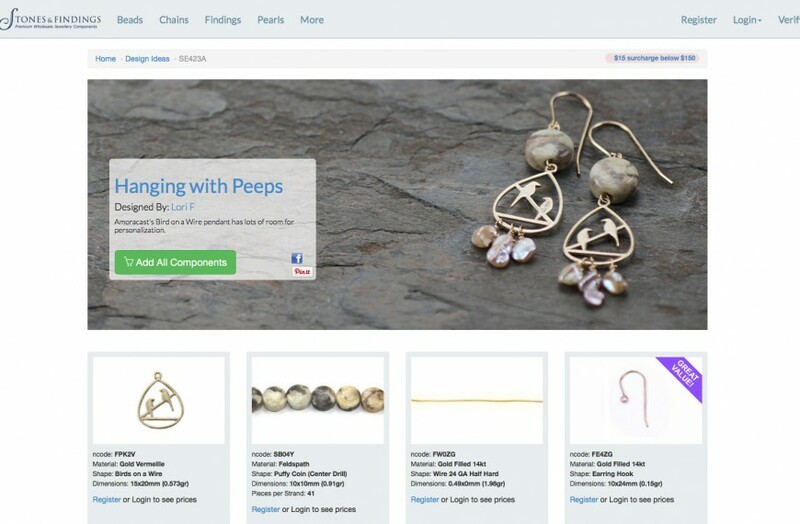 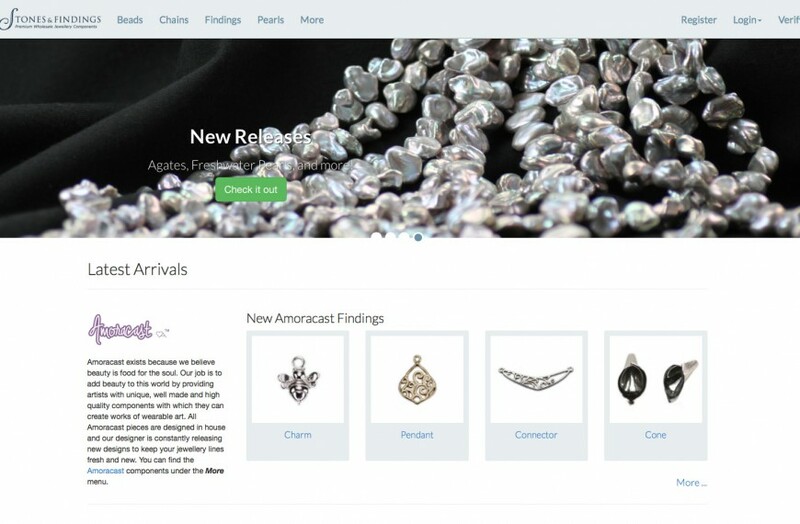 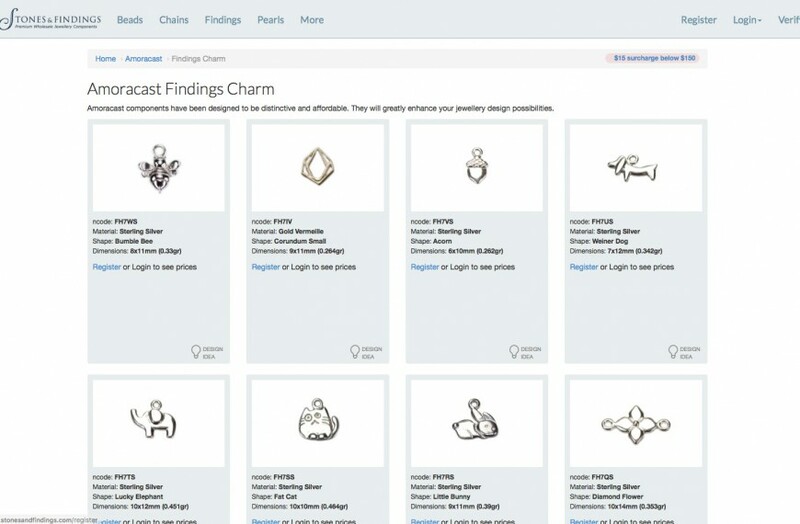 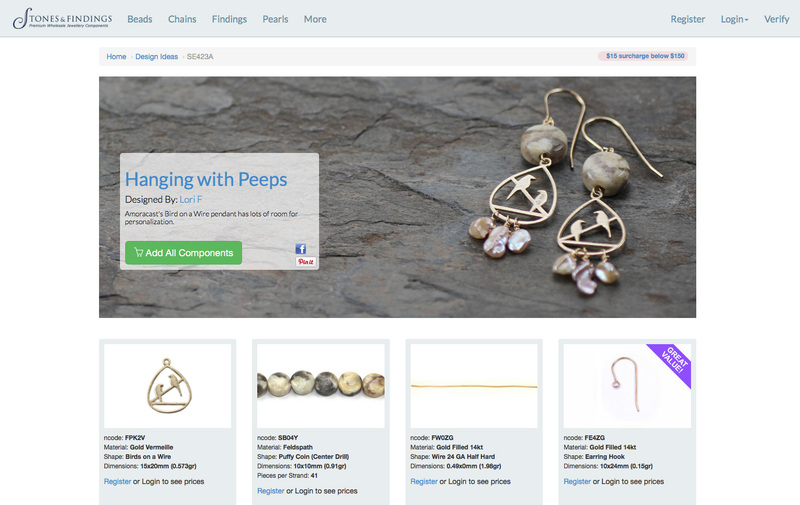 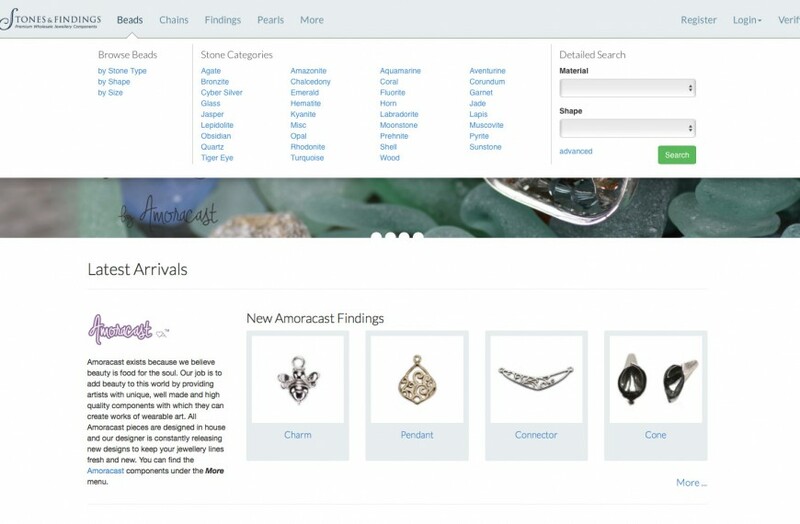 Working closely with the Stones and Findings team, our team developed a powerful ecommerce system and website complete with smart inventory management tools, easy-to-use administration controls and powerful sales and discount features. 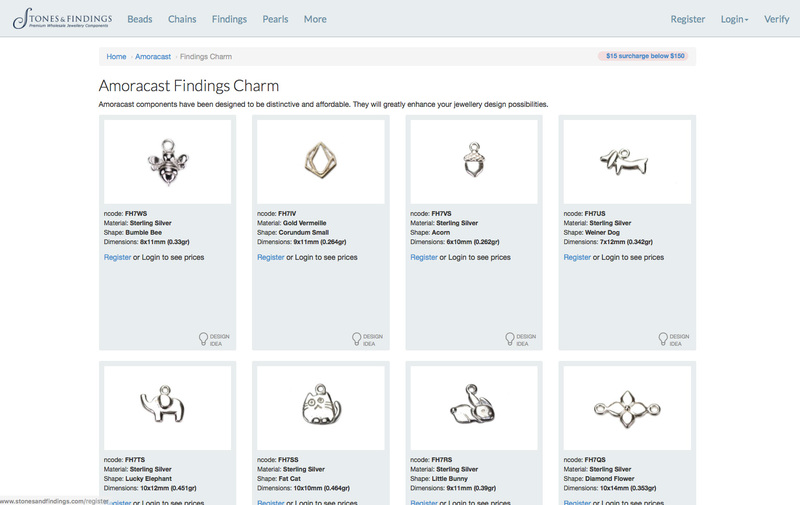 The solution proved to be highly successful for Stones and Findings, both internally and for customers. 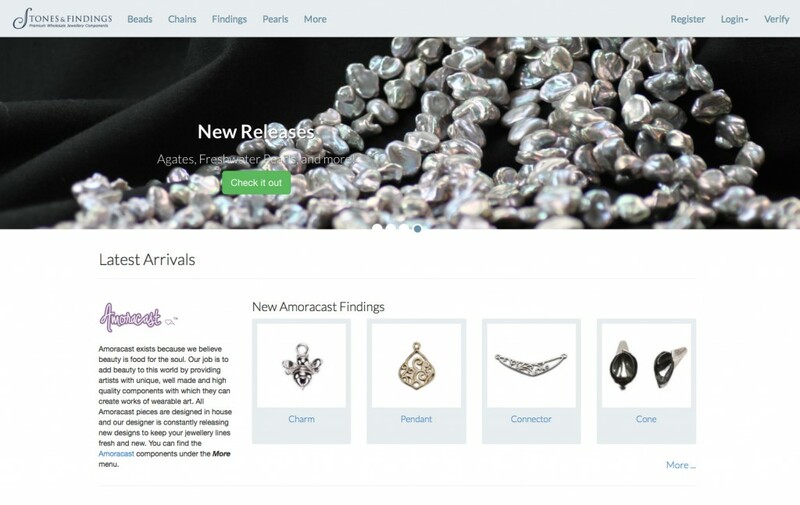 The software was developed using PHP, .NET, Access and SQL Server.